The “fruity flavoured” smart benches for smarter cities from Serbia want to grow bigger and the Serbian startup Strawberry energy launched a crowdfunding campaign on Crowdcube. 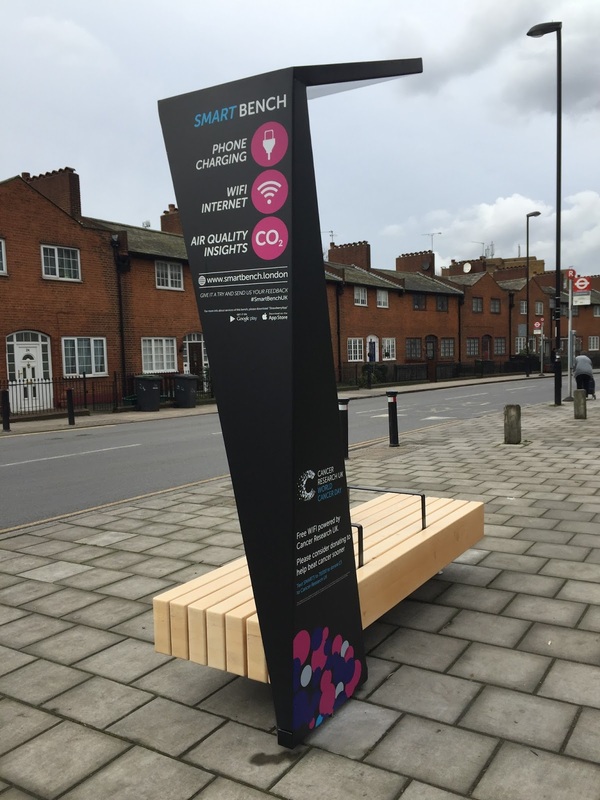 The aim is to “drive” the smart benches, that are lready present with the company’s next-generation urban furniture in London and 29 other cities, to more places of this world. Why are they smart? Well, because they use exclusively solar energy. “The smart solar benches developed by Strawberry energy, whose commercial headquarters are in London, come with USB charging ports, Wi-Fi, and other features. Of targeted GBP 800,000, Strawberry energy has raised over GBP 177,000 on Crowdcube, from 90 investors, who in return received stakes in the company”, Balkan Green Energy News report. Though funding is of great importance, the startup explains that it is not the sole goal of the campaign.